Protective Costs Orders (PCOs) are a relatively new feature on the legal landscape. 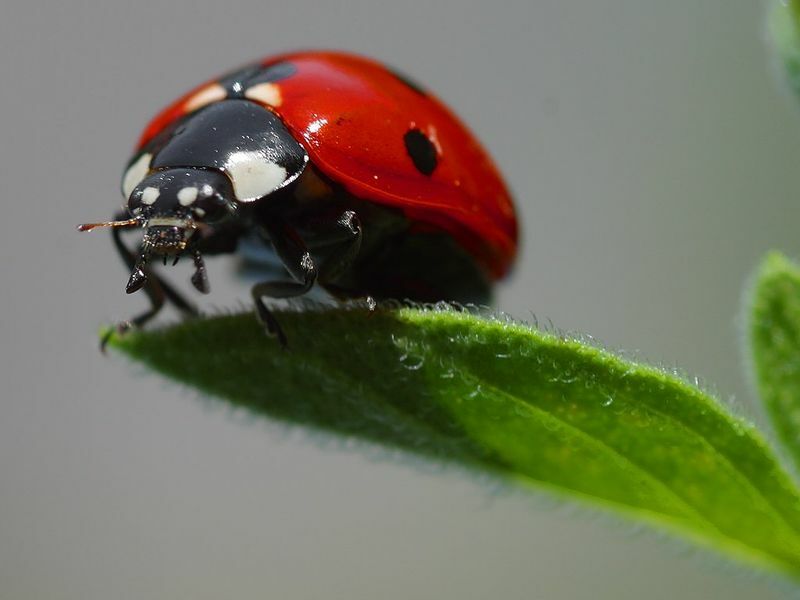 The Buglife case is of general significance in relation to the procedure and approach to be adopted in relation to PCOs, and associated costs caps, as set out in the Court of Appeal’s judgment of 4 November 2008, which is reported at  Env LR 18 (Buglife (1)). Separately and more specifically, the substantive claim for judicial review is also notable, as an example of the Court’s approach to a planning decision to allow a development on a site of environmental significance. This was also considered by the Court of Appeal: Buglife (2).